Delivering profitable and sustainable growth requires activating your entire organization. 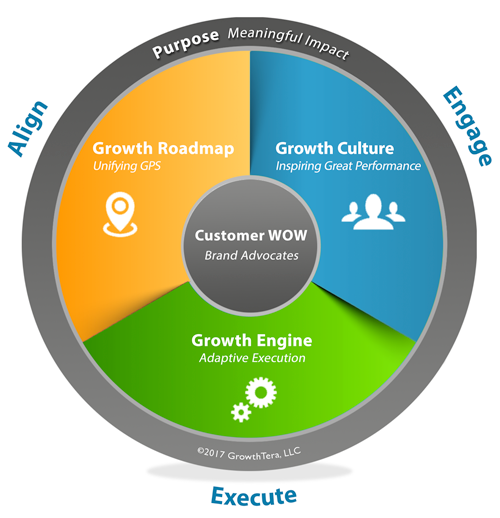 Our WOW Growth Model™ provides a holistic approach to propel your business to an entirely new level of performance. It helps you to align and engage your organization so you can deliver WOW to all your stakeholders. Align: unify your leadership, and the entire organization around a powerful Purpose and Growth Roadmap. 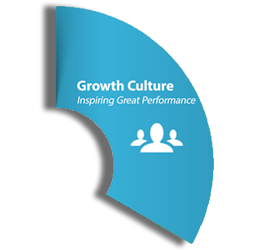 Engage: create a Growth Culture that engages employees and inspires great performance. 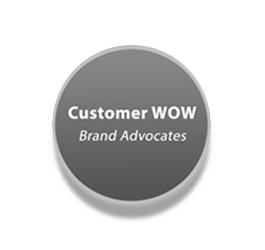 Execute: build an adaptive Growth Engine to consistently deliver WOW and turn customers into brand advocates. Purpose matters. Too often, companies focus on the “what” and “how” when they should be focusing on the “why”. 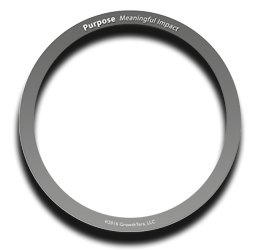 Your purpose helps align the values and interests of all your stakeholders, customers, employees, shareholders, partners, suppliers, and society at large. True exponential growth is only possible when the interests of all of your stakeholders converge. 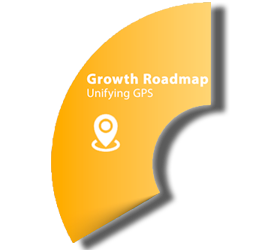 Your Roadmap brings your purpose to life, creates competitive advantage, captures untapped potential, and builds an unparalleled platform for growth. People passionate about their work and their company are motivated to deliver. A Growth Culture does not just emerge on its own. You have to infuse purpose and value into every aspect of the employee experience. You have to build an environment of trust, learning, collaboration, and community. You have to inspire people to deliver great performance, growing the company as they grow themselves. Then you’ll have a Growth Culture built to thrive and last. The Growth Engine establishes clarity, accountability, and focused execution across the organization. It balances operational excellence with adaptability—so you can quickly respond to changing market dynamics. 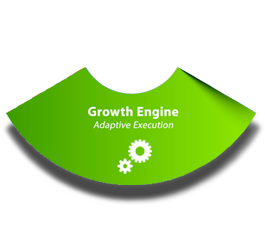 Optimize your Growth Engine to create a powerhouse execution capability. Optimizing your Growth Engine can increase revenues by as much as 500%, reduce the sales cycle by 83% and increase deal size by 10X. The balance of power has changed in the digital realm. Customer experience is king and expectations have never been higher. You either deliver Customer WOW or fall by the wayside. You need insight and empathy to connect with customers in ways no other company can. How do you do this? Customer-centered design enables you to create experiences, products and services that wow customers, foster brand advocates and fuel superior growth opportunities. “Get closer than ever to your customers. So close that you tell them what they need well before they realize it themselves.” — Steve Jobs, Co-Founder, Former Chairman and CEO of Apple Inc.